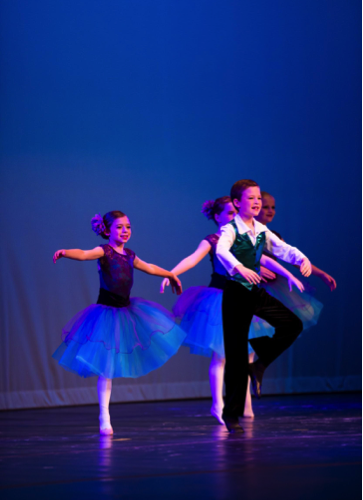 Granting children the opportunity to be a part of the art of dance. 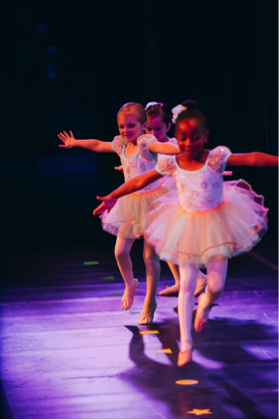 Since 2006 Chara Christian Dance Academy has given out over $150,000 in dance scholarships to children of public servants, clergy, foster families, and single parents, who exhibit both talent and financial need. Shanna Kirkpatrick, owner of Chara Christian Dance Academy, herself the daughter of a firefighter and now the wife of a pastor, benefitted from the generosity of others throughout her dance training and now wishes to pass on that same gift to students who demonstrate work ethic, community service, leadership, and the opportunity to better themselves through dance. 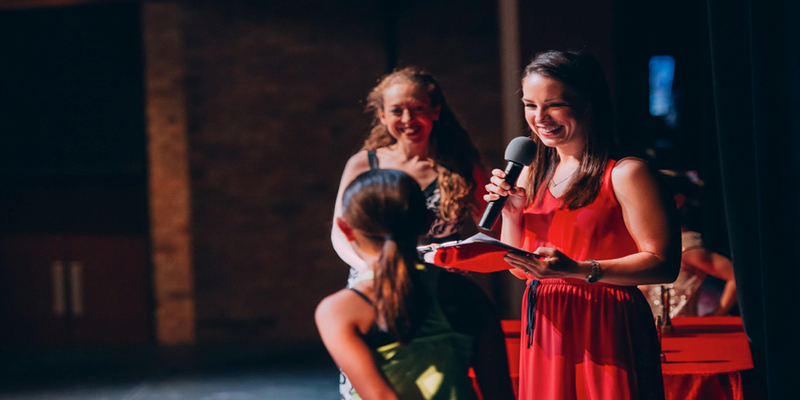 The founding of Part of the Art in 2017 broadens the scope of giving that can be done in and around the Clear Lake region, granting children who possess great passion but little financial power an opportunity to be a part of the art of dance! We hope you will partner with us! but who’s love of dance lives on through the scholarships given in their honor. Complete our online scholarship application today! Thank you for supporting local kids in their dance studies and being part of the art through your contribution! All donations are tax deductible and a receipt will be emailed to you once your donation is made online.